Gorgeous 4 bedroom, 2 1/2 bathroom home in coveted Heatherwilde neighborhood w/ easy access to Toll 130 & 45, and Interstate 35. Home boasts a dramatic entrance to large entertainment/living area with high ceilings that combines dining and living room. Large lot with beautiful landscaping, irrigation system in front & backyard, 2 HVAC units, and backs into park. 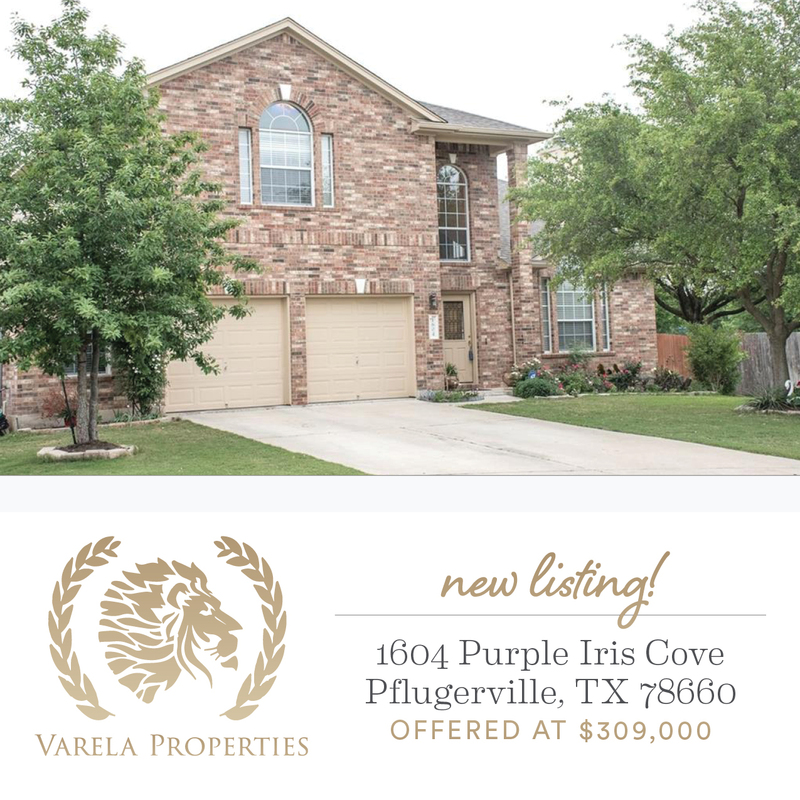 Minutes away from Round Rock, Pflugerville schools, shopping centers, and restaurants. Please call 1 hour in advance. Last updated April 22 at 2:21 am.